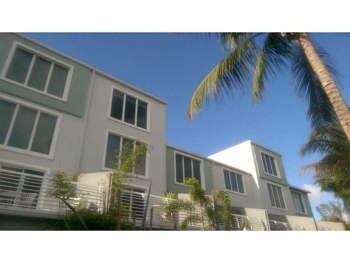 Lofts of Wilton Manors townhouse for sale 2 bedrooms | 2 and half bathrooms | 1,584 square feet List price $375,000.00 Unique 3 Level TH in center of upscale MODERN complex-SOARING 23' ceilings, NEW A/C, ALL Appliances, Blinds, Euro kitchens & baths with 11' Granite island, new stainless steel appliances including washer and dryer, dishwasher, range, microwave; new landscaping, re-glazed cement floors in all areas except master bedroom= new berber carpeting. 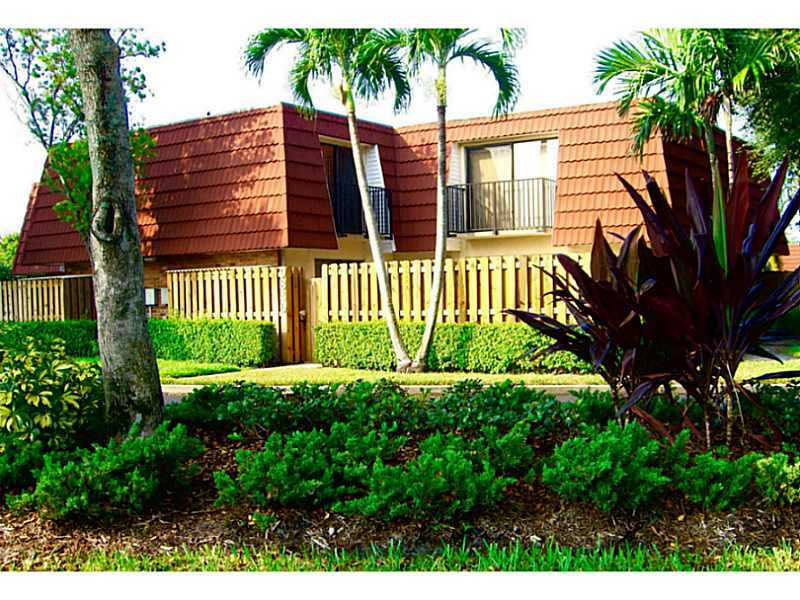 Complex has recently been painted and landscaped there is a pool coming winter 2016, low maintenance= $315. per month, covered 2 car garage. Contact Wilton Manors real estate specialist Keith Hasting at 305.778.0244 or email kjhasting305@gmail.com and schedule a viewing today. 3945 NW 18th Ave Oakland Park, FL 33309 3 bedrooms | 2 bathrooms | 1,564 square feet Listed at $320,000.00 This lovely Royal Palm Acres home has it all and is close to three parks (one of them being a dog park). With running and biking trails and lakes, canals close by it is perfect for those wanting to get outside and enjoy nature. 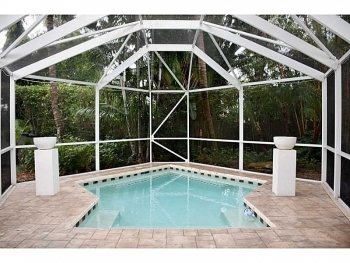 Contact Oakland Park real estate agent Keith Hasting and schedule a viewing today. 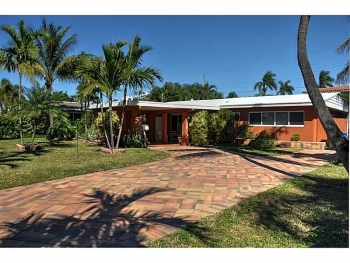 1719 NE 28th Street Wilton Manors, FL 33334 3 bedrooms | 2 bathrooms | 1,515 square feet Listed at $565,000.00 Great three bedroom 2 bath house in East Wilton Manors with a pool and garage. This house has a great pool area and very tropical backyard. Great location close to the heart of Wilton Manors and close to Federal Highway where you have all the shopping including Whole Foods and Trader Joe's. Contact Wilton Manors real estate agent Keith Hasting by calling 305-778-0244 or email kjhasting305@gmail.com and schedule a viewing today. The Coral Woods neighborhood located within the Oakland Park real estate market is one of Broward Counties most desirable places to live. 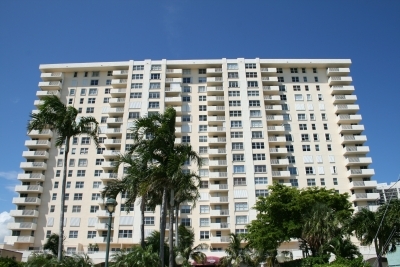 With its ideal location that is minutes to the beach, excellent shopping and good public schools. 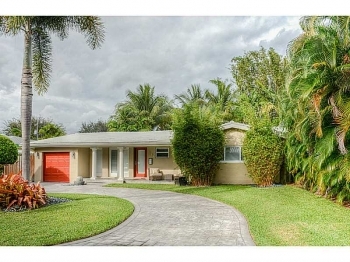 Listed below are the most recent sales in Coral Woods: 3476 NE 19th Avenue | 3 bedrooms 2 bathrooms 1,604 square feet | List price $475,000.00 | Sold price $465,000.00 3472 NE 18th Avenue | 3 bedrooms 3 bathrooms 1,940 square feet | List price $399,000.00 | Sold price $385,500.00 3464 NE 19th Avenue | 2 bedrooms 2 bathrooms 1,473 square feet | List price $300,000.00 | Sold price $275,000.00 If you are looking to sell or buy in Oakland Park contact local realtor Keith Hasting as he lives and works in the area by calling 305-778-0244 or email kjhasting305@gmail.com for a free, no obligation appointment today. 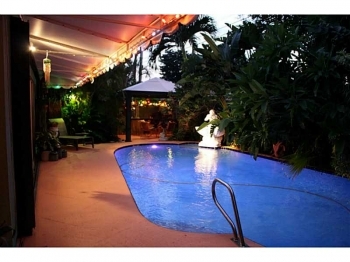 Affordable Luxury Fort Lauderdale rental Only $1,750.00 a month Contact Fort Lauderdale real estate agent on this 2 bedroom 2 bathroom rental located just steps away from the beach. This is by far the lowest priced beach rental and will not last long. 9915 NW 6th Court Plantation, FL 33324 2 bedrooms | 2 and half bathrooms | 1,372 sq feet Sold for $187,000.00 This lovely Plantation townhouse was located in Jacaranda at Central Park and has over 1,300 square feet of living. When you are looking to sell or buy in the Fort Lauderdale real estate market contact Keith Hasting by calling 305.778.0244 or kjhasting305@gmail.com and schedule a free, no obligation appointment.